Society has a deep need for the great work that so many NGO's do. It is truly amazing how caring the human heart can be to reach out and touch lives motivated purely by the reason of helping those in need. 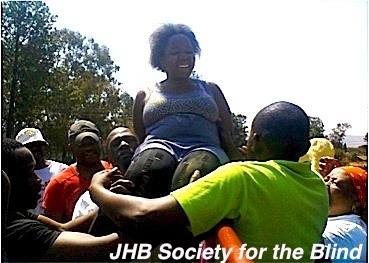 There are many NGO's each helping diverse needs in society and in communities. From reaching out to troubled teens, to helping those with disabilities, to training those who work in communities, the vast scope of change brought about by South Africa's NGO community is huge and we salute you for your great work and we salute the sponsors who make this work happen. It is with huge appreciatation and a heart of gratitude that we offer our service and facilities to our NGO community. 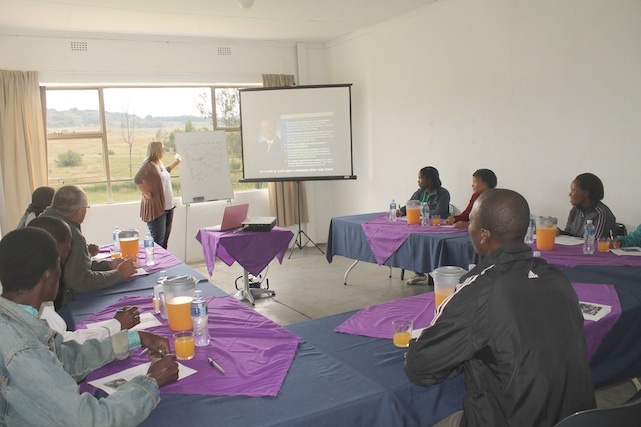 Camp Zenith Campsite has the facilities to create great conferences for training events to be done at or for groups to bring their respective members to participate in one of our custom built programmes. Our greatest passion is to promote, stimulate, ignite and encourage life change and it the NGO community that often engages at the coalface with those in need of life change. It is the good work that they do and our part in helping them do it that energises us. We have seen the blind do activities that they didnt think they could do. We have seen former drug addicts enjoy life changing experiences on camp as part of their rehabilitation programme and we have seen workers in underpriveledged communities become equipted to deal with the harsh realities that face the people they influence. Our role may be a small role in the big picture of the work of our NGO clients, but it is a work that we do with pride and passion. Deep down each person desires to be significant. Deep down each person yearns to leave a footprint behind. We all have this little voice inside that calls to us to make a difference. For some that voice leads to going, to reaching out, to meeting a person at their point of need. To others that voice ushers them to send someone else to those in need, to equip and to empower someone to change a life, and in this way to partner in a change that both the sender and the sent acheive together. Should you find yourself today in a position to fund a need, I would like to invite to partner with us and a deserving NGO and to help them to have a camp that leads to life change. Simply provide us with your name and contact number and your desired need to be met and we will connect your gift to a deserving NGO's camp experience. What's more is that from Camp Zenith, we will add extra services to your gift to make it's impact even greater. And in addition we may put a link on our website to your website and encourage the recipient NGO to do the same.